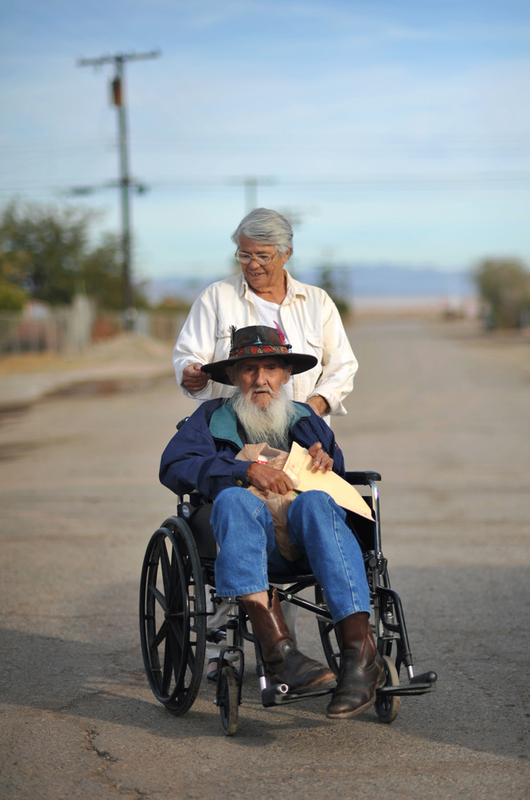 Jim,76, and Virginia Forgea,63, have lived in Bombay Beach since 1998. They don't own a car, but their son helps them out. Jim is a native American. "You can swim there, but you have to wash your body thoroughly after swimming," warned Virginia Forgea.